The Switch’s popularity continues to snowball, and momentum will likely only continue to pick up with today’s release of Super Smash Bros. Ultimate. The Nintendo Switch has also done well in terms of third-party support, featuring everything from Bethesda ports to Warner Bros’s upcoming Mortal Kombat 11 to Marvel Ultimate Alliance 3: The Black Order as an exclusive. 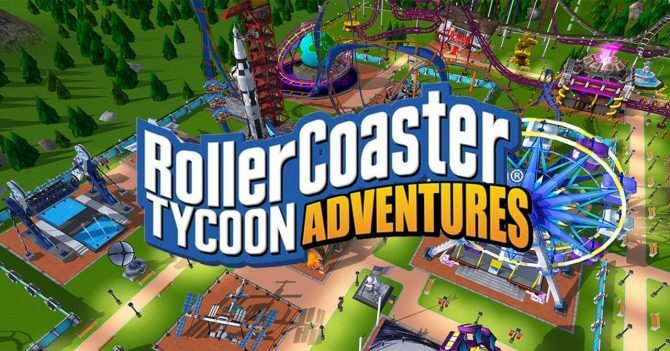 One such company to jump on board was Atari with RollerCoaster Tycoon Adventures, and DualShockers learned exactly why they did so in a recent interview. 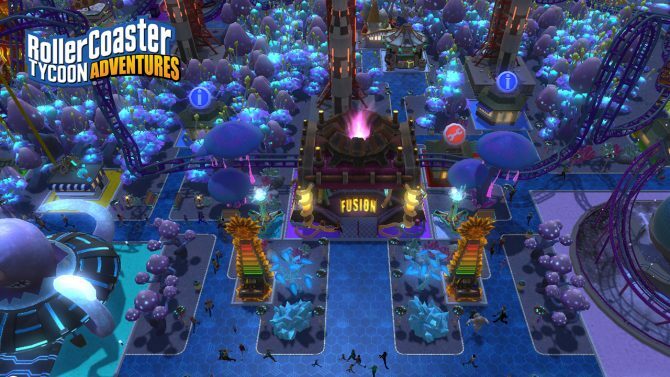 DualShockers was recently able to sit down with Mark Perloff, Senior Producer of RollerCoaster Tycoon Adventures over at Atari, to discuss the game just before its North American launch. 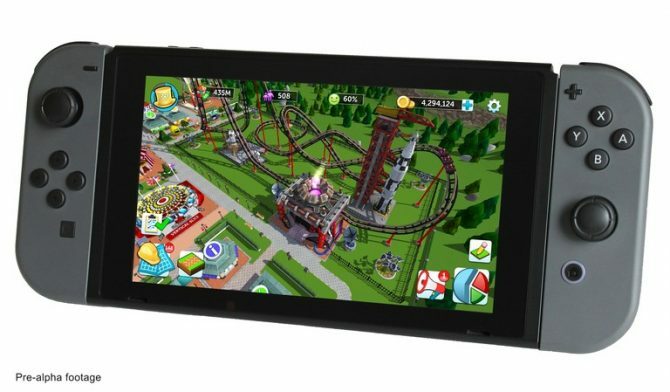 While our interview touched on where RollerCoaster Tycoon Adventures falls within the series and if microtransactions and expansions are being considered, one of Mark’s more interesting insights was how Atari perceives the Nintendo Switch. You can expect the full interview with Mark Perloff to go live later today. 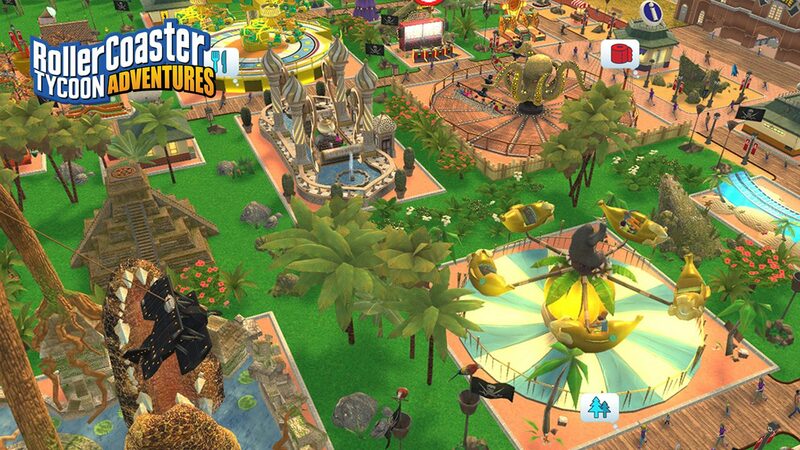 RollerCoaster Tycoon Adventures is already available in Europe, but will release exclusively for Nintendo Switch in North America on December 13. You can currently snag yourself a copy of the game on Amazon.